Uber's first ever Emirati drivers have hit the road. They've started driving in Abu Dhabi, with Abed Al-Blooshi becoming the first local to join the team. 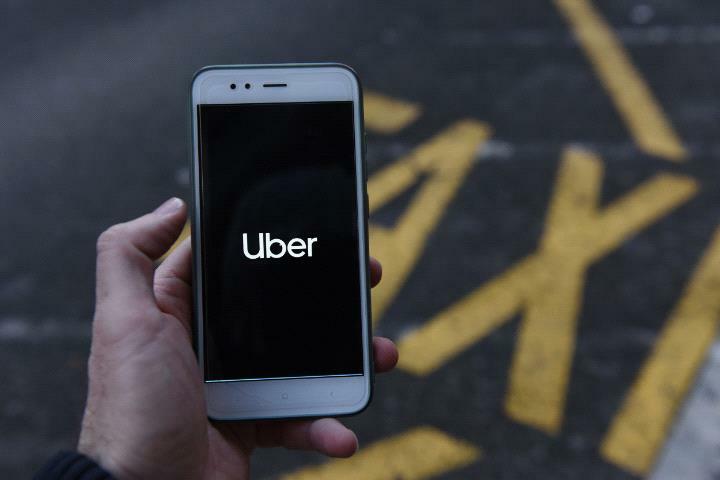 The ride-hailing service says it wants more UAE nationals to follow suit. Anyone above 21 years of age and has held a driving licence for more than a year is eligible to drive for the company.